If you did not get a phone call or if you did not register, and would like to come out, we would be more than happy to accommodate you between noon and 3pm as a walk-in session. Basic hair and makeup services available. We will be at 2285 Clearbrook Rd. 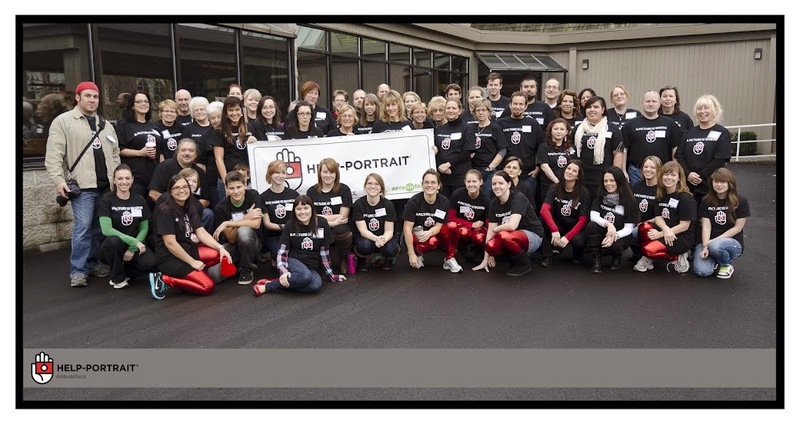 in Abbotsford, and we would love to have you!